In April 2009 the VAT ‘staff hire concessions’ were removed by HMRC. 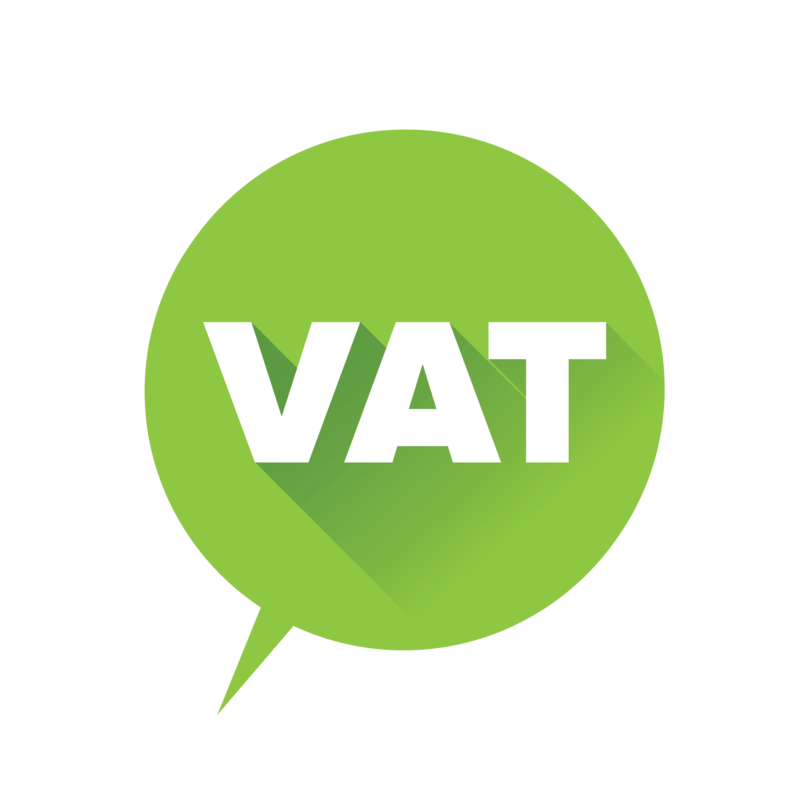 This VAT margin scheme had enabled recruitment agencies to supply agency workers to hirers but, instead of having to charge vat on the whole invoice to the hirer, the agency need only charge vat on its margin charge, thus avoiding VAT on the charges for the supplied worker. The concessions were of particular benefit to non vat registered organisations, such as charities and public sector, e.g. local authorities, as well as financial institutions, none of which could recover vat payments. Removal of the concessions meant that agencies were obliged to charge vat on the entire invoice, pushing up the cost to those hirers because of the vat charge on the workers’ pay element. This unsurprisingly has resulted in a reduction in supply hirings. At the same time the ‘work around’ of introducing agency workers to hirers for temporary direct hire, in respect of which no vat would be chargeable unless the worker is above the VAT threshold, comes up against a significant barrier. One advantage of using agencies for direct temporary hire is that they should be able to provide single point invoicing. However this has been blocked by s.8 of the 2003 Agency Regulations, which prohibits the agency from making or being involved in the arrangements for making payment to a worker it has introduced to the hirer. This forces hirers to use 3rd party payroll companies if they are to avoid the vat charge on the workers’ pay and use direct hire arrangements, thus adding in another layer of administration and cost to the arrangements. It is understood that s.8 was introduced as a tidying up measure. There seems little purpose to it and ARC’s campaign is to have it removed and/or review the rules relating to VAT charges in these circumstances. We believe a change to the rules would put the attraction of using flexible agency staff on a more equal footing with regular employees or otherwise directly hired temps. Objectives – encourage use of temp direct hire through agencies thus providing greater flexibility, facilitate more hirings for workers, reduce cost, support for charities and local authorities.